The Municpal Primary Election is March 30th. Early voting is March 16-23 from 8:30 a.m.-6 p.m. 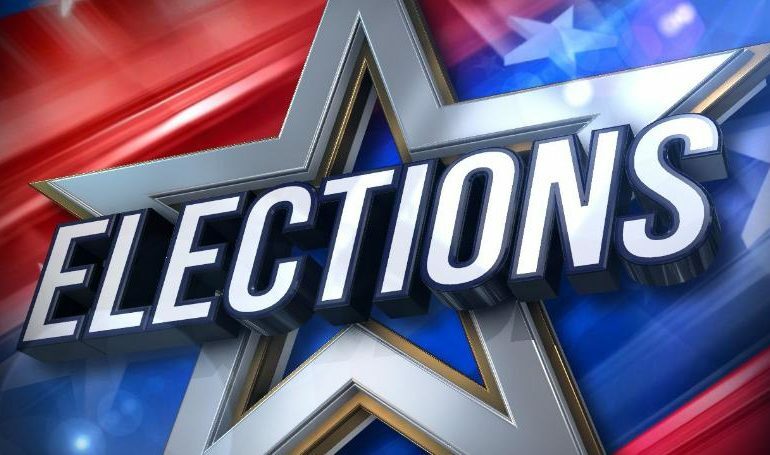 The purpose of this election is for voters in select parishes to vote on various municipal offices. 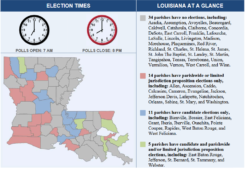 In addition, some parishes will also have various special candidate or proposition elections. The deadline to request an absentee by mail ballot is March 26 by 4:30 p.m.
You can request an absentee by mail ballot online through our Voter Portal or in writing through your Registrar of Voters Office (other than military and overseas voters). The deadline for a registrar of voters to receive a voted mail ballot is March 29 by 4:30 p.m. Polling locations and sample ballots are available prior to the election on the GeauxVote App or VoterApp.